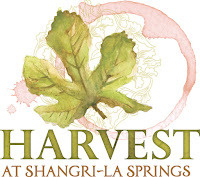 Following the path of our roots, Shangri-La Springs continues as a center for vitality through healing arts and nature. We integrate this tradition into everything that we currently offer. This blog is a curated collection of educational and informative articles on health and wellness. 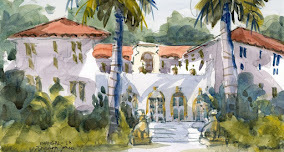 Shangri-La Springs invites the Southwest Florida community to enjoy an array of artistic and tasteful experiences at the first art exhibition in its 2018-19 Art & Nature Community Night series, “Branching Out.” The free community event will take place on Wednesday, Dec. 12 from 6 to 9 p.m., and will feature live performances and presentations from local artists and musicians. Guests can enjoy a delicious assortment of organic small plates prepared by Artichoke & Company for purchase in the courtyard. Guests can also enjoy organic beer and wine at the bar in the Great House. In addition, a live piano performance by Mickey Basil will also be offered in the Great House, as well as a community drum circle in the courtyard and complimentary massage treatments in the spa. The “Branching Out” event will feature artists Andrew McClure, who artfully uses air plants and juxtaposing outdoor and repurposed elements to showcase the beauty of nature, and Rosemary Allen, a painter recognized for her works of art highlighting the unique landscape and wildlife she encounters. The event will also include sidewalk chalk art by Jane Portaluppi Durand, Hammered Dulcimer Performance by Debo, Paper Grotto Theatre by Lily Hatchett with live music by Kat Epple and more. 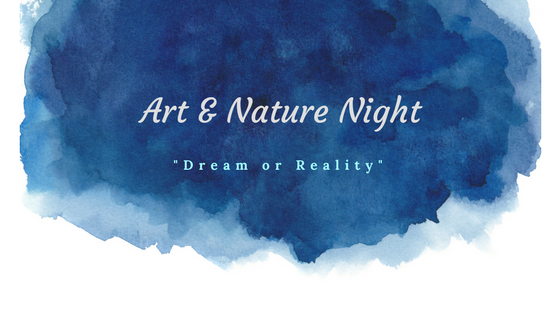 For more information about the “Branching Out” Art & Nature Community Night, or to view a full schedule of the event’s programming, visit www.shangrilasprings.com/events/branching-out.asp or call 239-949-0749.